Relive the famous battles between A Real American Hero and the snake terrorists with the G.I. 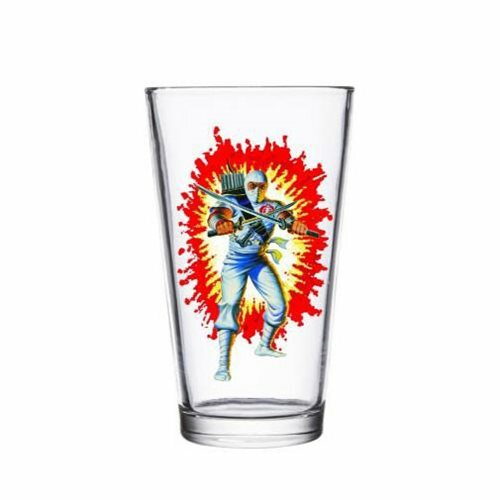 Joe Storm Shadow Pint Glass! Holds up to 16 ounces of your favorite drink.